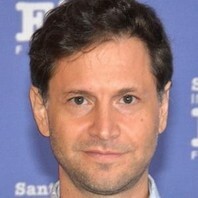 Film director known for directing critically-lauded films like 2005's Capote and 2011's Moneyball. For Capote, he received an Oscar nomination for Best Director. How much is Bennett Miller worth?